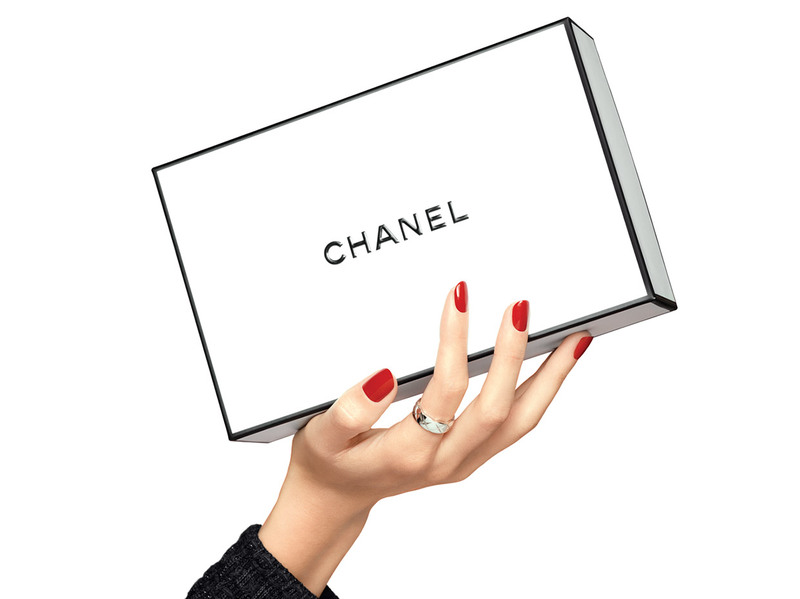 For the first time, CHANEL has created a new smoothing and firming cream which moisturizes the skin with highly concentrated and in naturally occuring ingredients. LE LIFT Crème, composed of 94% naturally occurring ingredients, includes a new natural ingredient, gentle on skin: botanical alfalfa concentrate. LE LIFT creams are composed with a star ingredient: botanical alfalfa concentrate, for a skin that looks firmer, smoother and radiant. The star ingredient of this potent formula: alfalfa botanical concentrate which moisturizes the skin, extracted from a thousand year old plant, known for its unique remineralizing and nutritious properties. Rich in minerals and trace elements, it is organic and grown in France for a best quality. This formula helps to maintain the balance of skin to reinforce the skin barrier. 2. The firming gesture : using the thumb and the four other fingers, perform deep pinches along the jawline (1) and on the cheeks (2). Repeat 3 times. 3. The resurfacing gesture : using the middle fingers, perform frictions on nasolabial folds (1), the frown line (2), cheeks (3) and the forehead (4), while lifting the skin upwards prior to the gesture if necessary. Repeat 3 times.